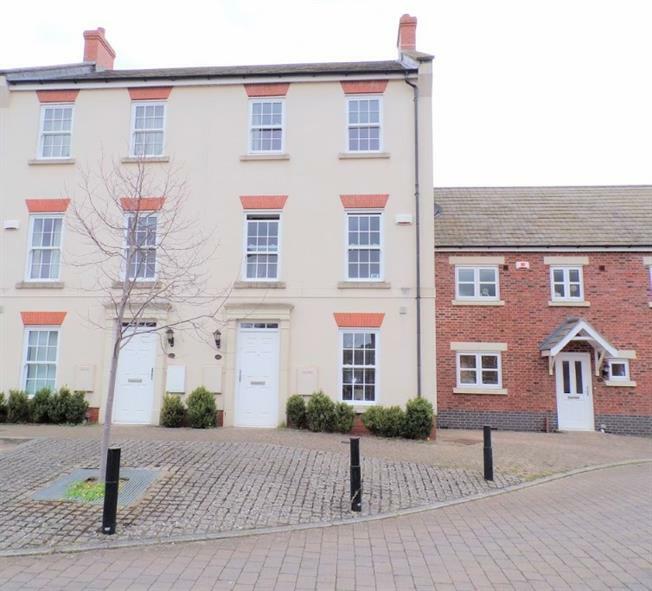 4 Bedroom Terraced House For Sale in Leicester for Asking Price £220,000. This is a spacious three/four bedroom house which has been well maintained by its owners. The property offers balanced living space spread over three levels and boasts a kitchen diner, master en suite and the flexibility to have bedroom four / play room on the ground floor. Other main features include modern kitchen appliances, gas central heating, detached garage at the rear, attractive position, loft with ladder and a low maintenance rear garden.